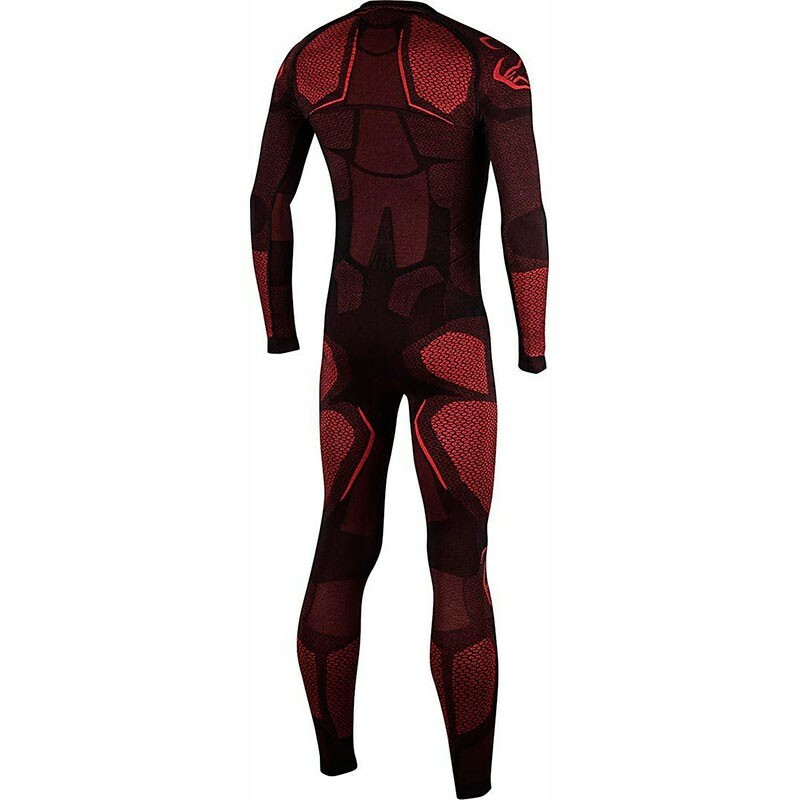 Alpinestars is proud to present you his new undersuit Ride Tech 1 Piece Summer. 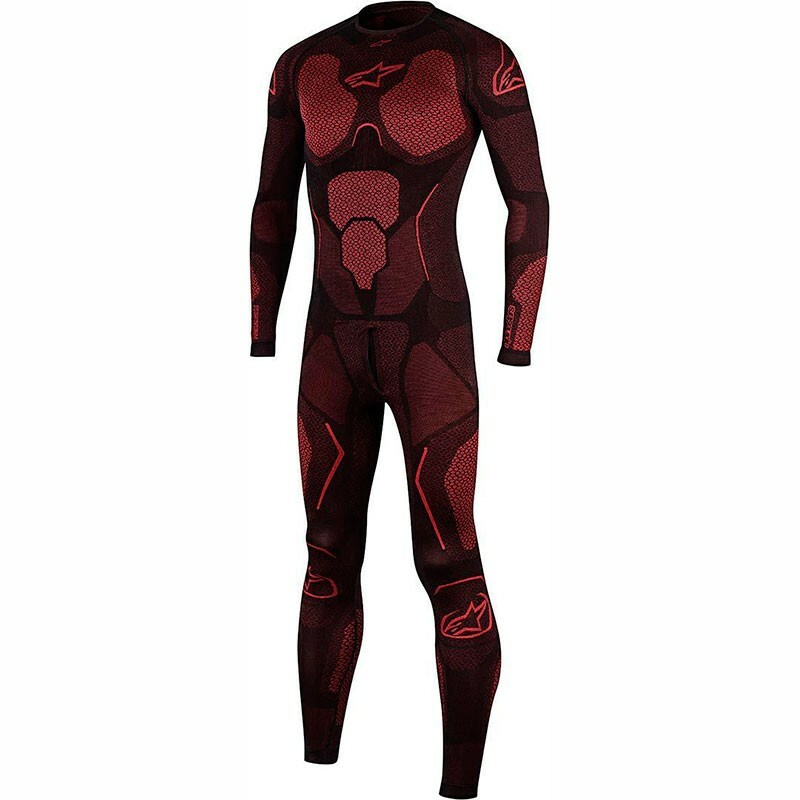 Fully body-mapped construction with Lycra stretch spandex in main chest and back areas and strategically positioned open mesh inserts for ventilation. Purposely designed to work with Alpinestarsﾒ suit ventilation for improved cooling and comfort. Comfortable, moisture wicking fiber aids all round body temperate control and performance in hot conditions. Pre-curved sleeves and legs and ergonomic flat lock seams.